Accompany Hercules in his quest to rescue his kidnapped wife, meet heroes and fight beasts! 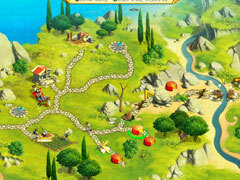 You must assist Hercules, the legendary hero of Ancient Greece in his search for his wife. Hades, god of the underworld, has kidnapped Hercules' wife and to make matters worse, he then destroyed all of the roads leading to and from the city. 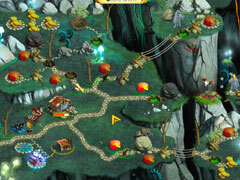 Hercules, aided by you, must fix all of the paths laid to waste by Hades, find and use ancient artefacts, fight fearsome beasts and help build 4 ancient wonders. 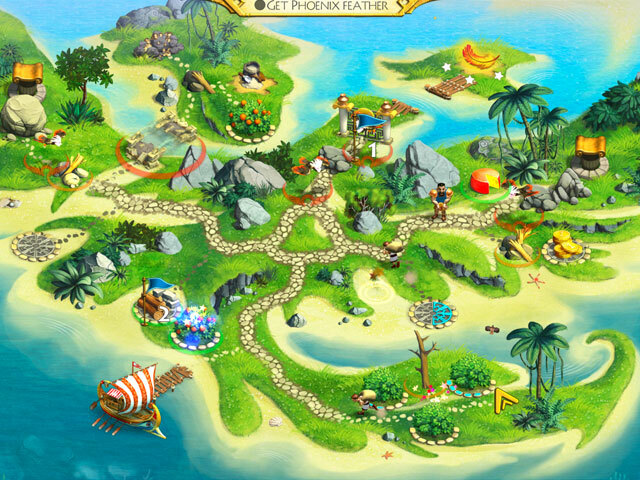 Each of the 4 stages, gorgeously rendered in HD, ends with a challenging action minigame. Enjoy Hercules' clever tricks, his flying horse, the stunning graphics and the wonders of the ancient world while helping to defeat Hades!